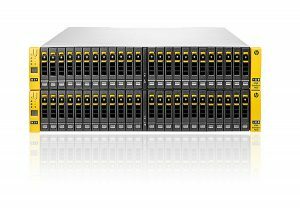 There is a lot to like in the jump from the HPE 3PAR StoreServ 7000 to the 8000 series; but, is it worth an upgrade? Hopefully, the chart below will help. 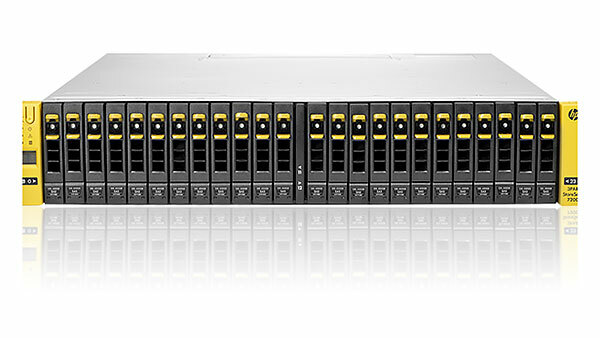 If your business is already making use of the 7000 series, we think probably not worth the upgrade. 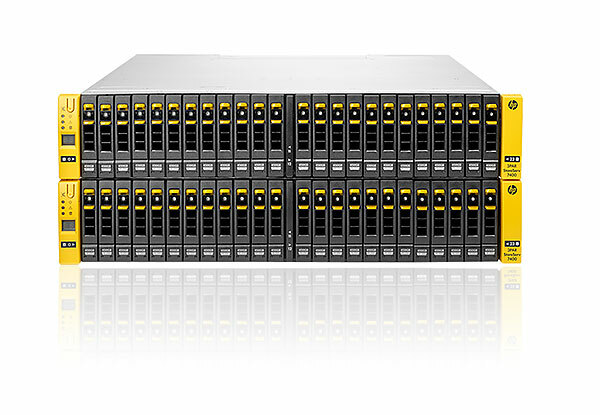 If you are looking to get started with StorServ, then the 8000 series is the way to go (depending on your budget). Either way, our storage experts can help you decide. Prices on the 7000 series are coming down quickly, so depending on your needs, it is still a very viable and affordable option. For the 3par StorServ family (and otehr gear), HPE uses PiB, TiB and GiB instead of PB, TB and GB.